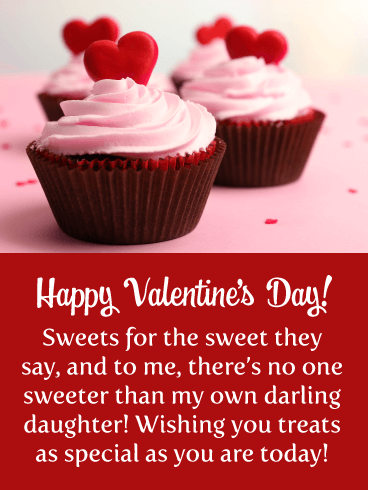 I don’t know about you, but for us it just wouldn’t feel like Valentine’s Day without plenty of heart-shaped confections and/or decadent cupcakes! 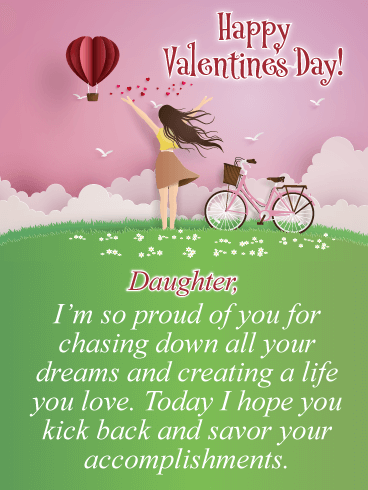 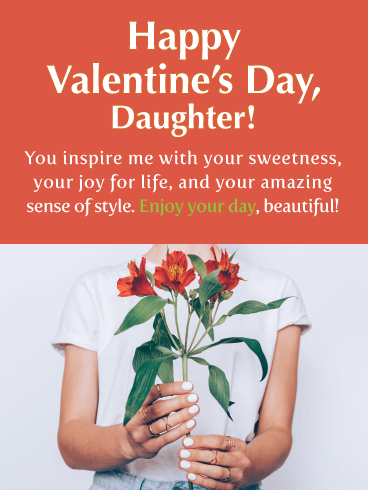 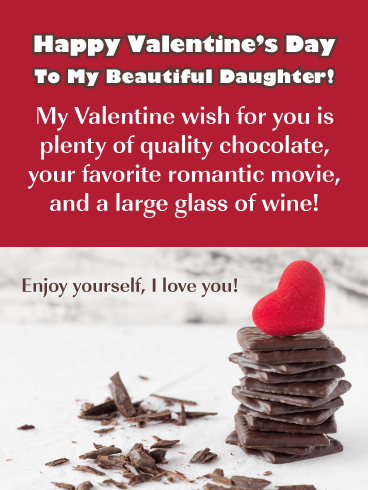 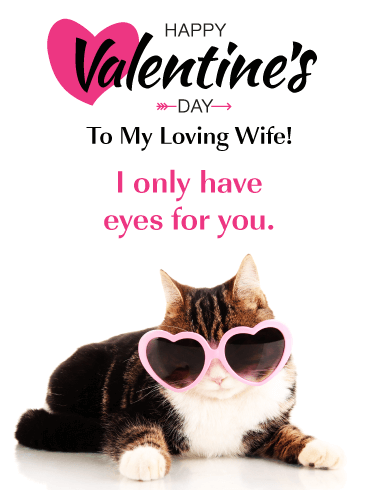 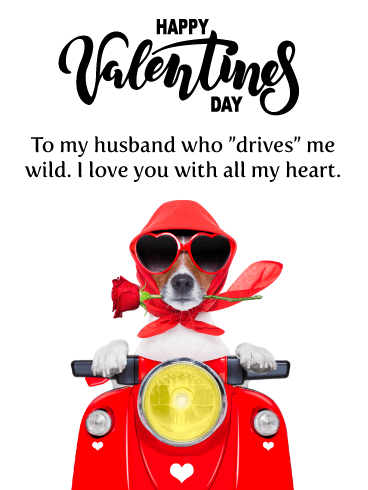 Share this sweet and sentimental card with your sweetheart of a daughter! 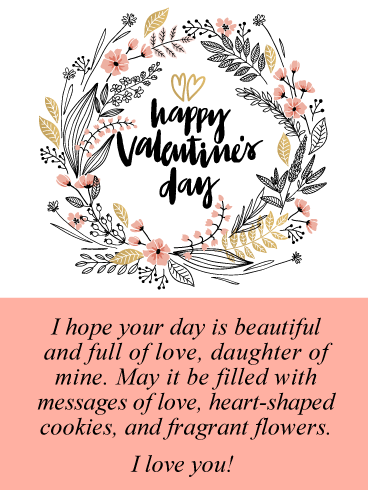 Send that darling of yours the Sweets for the Sweet Happy Valentine’s Day Card and make her day an explosion of pink-frosting and warm wishes! 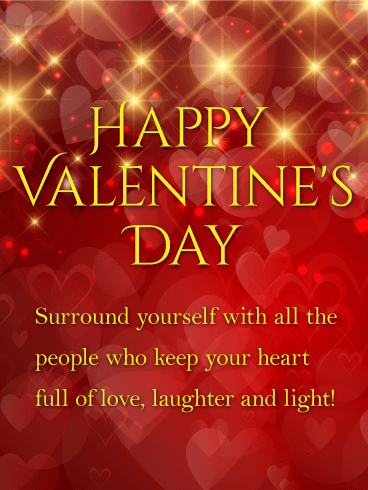 Happy Valentine’s Day! 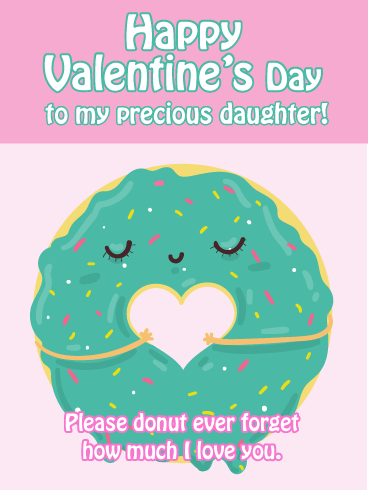 Sweets for the sweet they say, and to me, there’s no one sweeter than my own darling daughter! 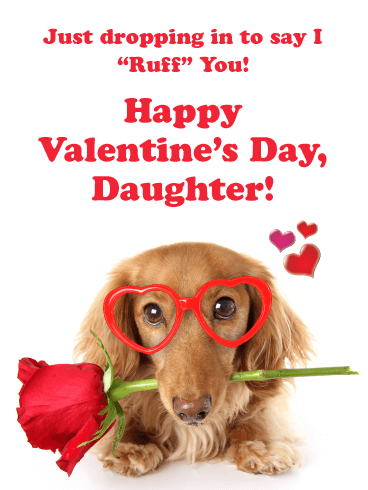 Wishing you treats as special as you are today! 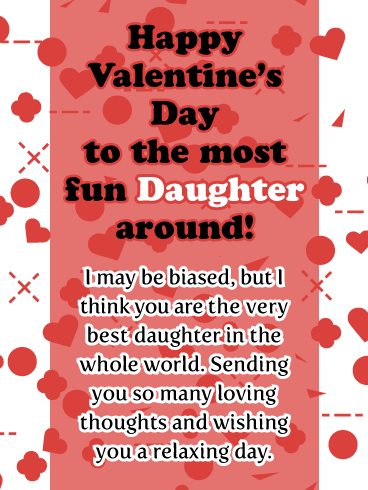 This Valentine’s Day send your incredible daughter all your warmest wishes of love on the backs of these darling paper airplanes. 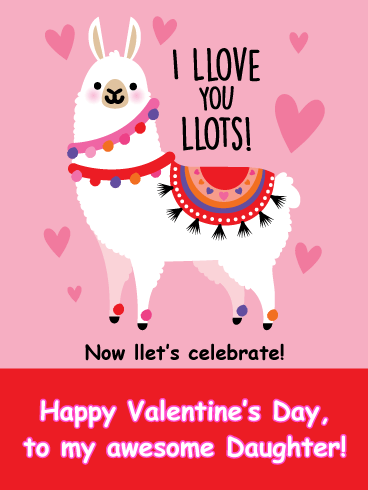 Wish her a day of relaxation with the Paper Planes of Love Happy Valentine’s Day Card! 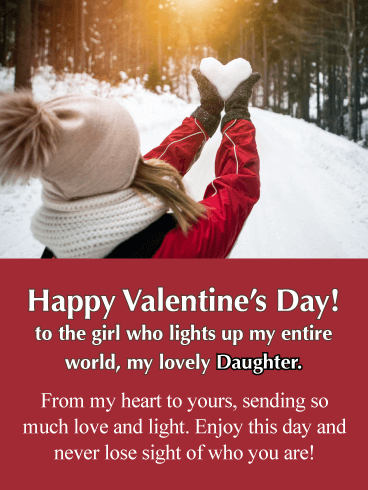 To you, she is the best daughter that any parent could ever ask for and you want her to know that without a doubt!